Metabolic conditioning was a concept few coaches talked about before Crossfit, but the concept is decades old and worth revisiting. 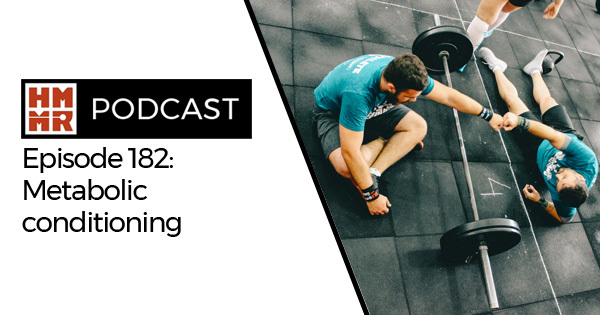 On this episode of the podcast we talk about how we understand and utilize the concept to work on conditioning for power sports. In addition, we open the mailbag and answer listener questions on a variety of topics.